Learning a cartwheel, round-off and back handspring. For those who already have a back handspring. Ages 5 & up 55 min. Focusing on dance, jumps, motions & tumbling. For teaching jump skills & form for try-outs. 10 & up. 55 min. 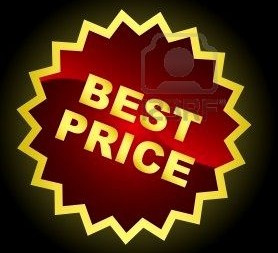 We Guarantee the BEST price in the area of any privately owned gym!